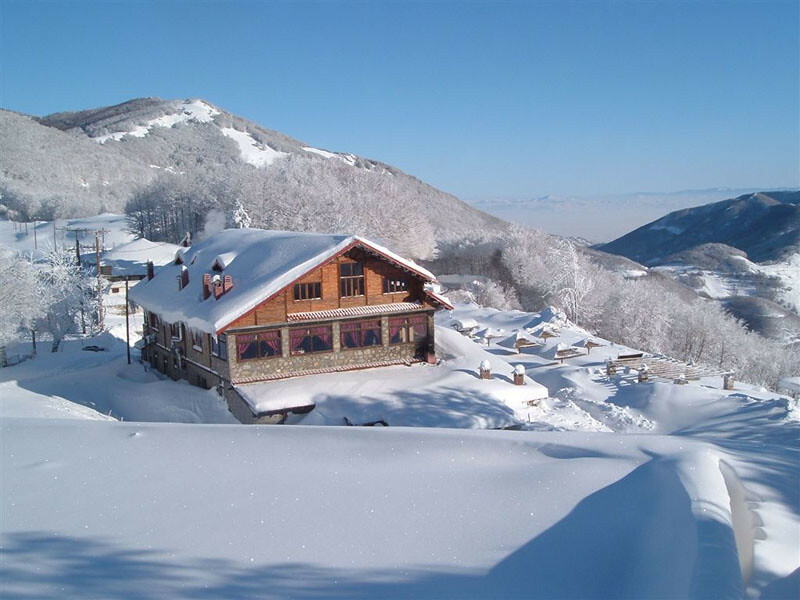 The Ski resort Agriolefkes is just 12km from the village. 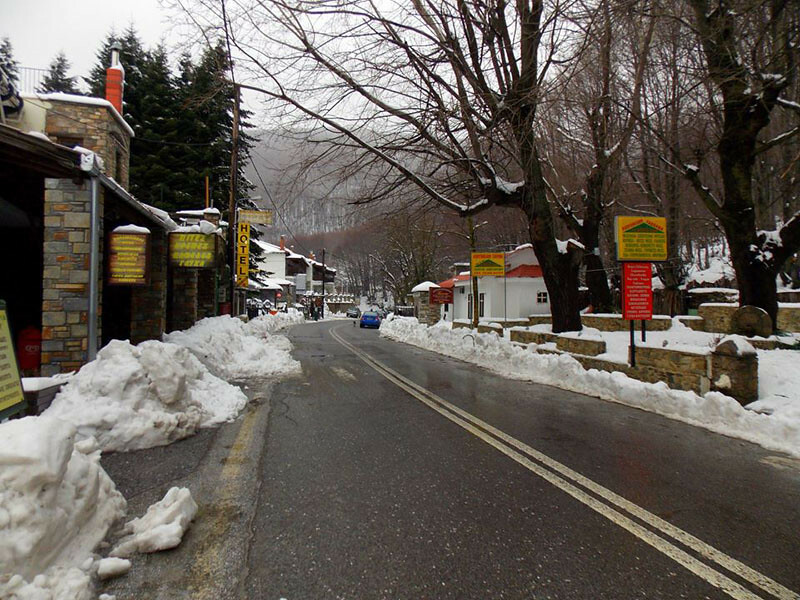 It lies on Mount Pelion on 1471 m altitude, which is extremely low for a ski resort, giving specifics on snow, combined with topography and climate. Provides perfect panoramic view of Pagassitikos bay and this makes it unique, in combining skiing with sea view. There are three parking lots for over 800 cars. Offers facilities to skiers, as shelter, restaurant, coffee bar, rental and sales of ski equipment, such as snow skis and snowboards as well as a first aids center. 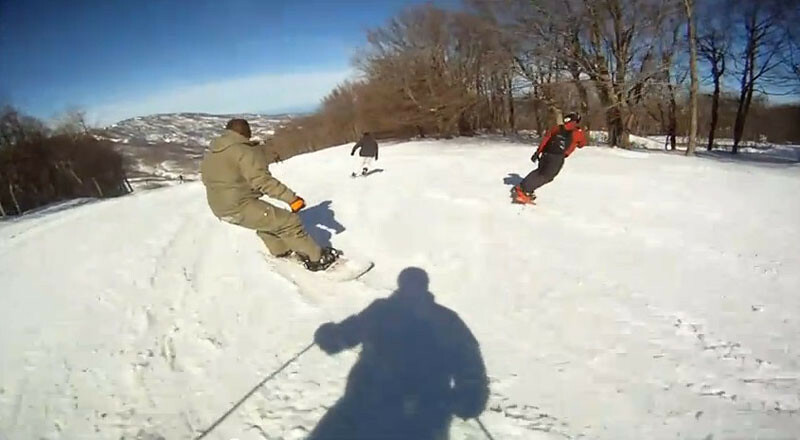 A training school for skiing and snowboarding provides training lessons. Experienced trainers can also teach small kids at the school's minors section.